Blogging is a funny thing. I work for brands with real deadlines over real campaigns without a legit salary. But my deadlines are as real as any other salaryman's deadlines. Whenever I buy things for myself they don't necessarily end up on the blog because I always have to put "work" first. Weeeelll this is one of those times that it happened. This is a haul that I did on Althea waaaay back in September but it's only now I get to talk about it here on the blog! This is not how messy the box was when it came. I took these photos after I had done the unboxing so everything is unwrapped and disheveled. I got myself a lot of gels for this haul because I personally wanted to explore the world beyond aloe vera and snail gel. 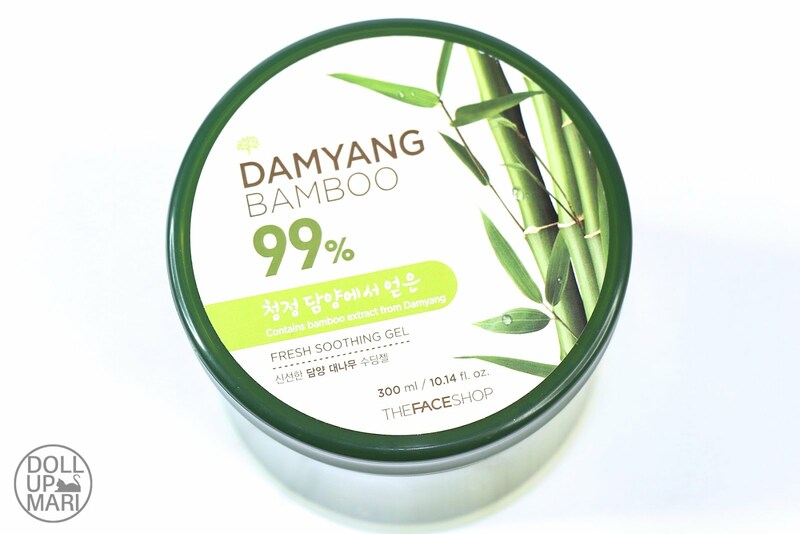 This one is the Damyang Bamboo gel from The Face Shop. I was expecting it to smell oriental and all and I was imagining bamboo shoots in soup turned into gel, but to my surprise this had a refreshing green tea-like fragrance. 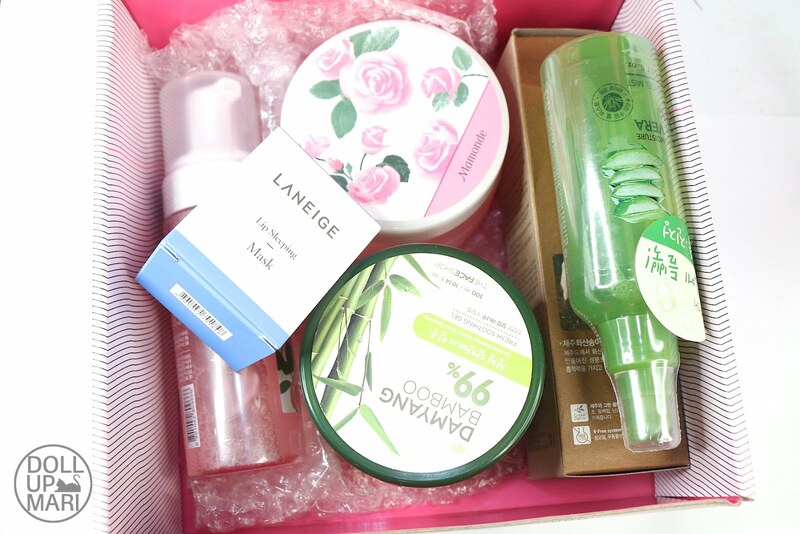 The packaging is soooooo cute because the moment you look at it sideways, it looks like a cutout portion of bamboo! The next item I got is the Aloe Vera 92% Soothing Gel Mist from Nature Replublic. 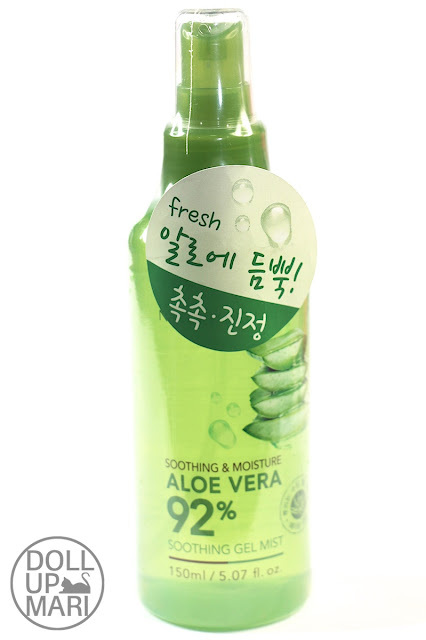 This has beeeeen sooooo populaaaar because of the very popular aloe vera gel they have. 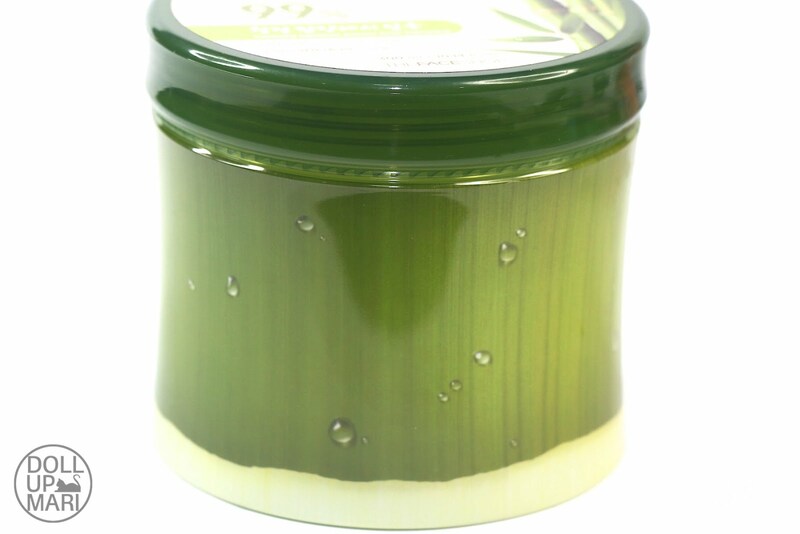 Even if there have been many other ingredients that have been turned into gel, aloe is still very popular because many Koreans deem it to be among the most moisturizing ingredients out there. This has been raved about by a lot of friends of mine because its mist format makes it ideal as a makeup base or makeup setting spray (some people use it as such and it works for them). It's also easy to dispense because unlike the gel in the tub you just spray this, and as such it's easy to carry around. When I was in Korea Nature Republic sold so many value packs for this. 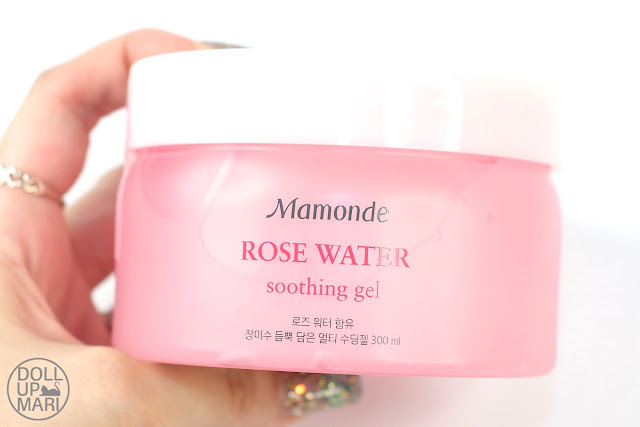 This next thing that I got is Mamonde's Rose Water Soothing Gel. 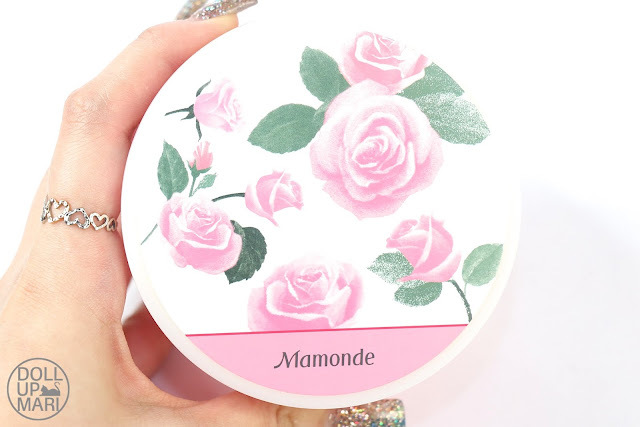 If you saw my Althea Birthday Haul (their birthday, not mine), you may have already seen that I got the Mamonde Rose toner. I was looking for a good toner at that time and I felt that the one from Mamonde would fit the job as it was in the bestseller page. I also am particularly fond of rose so this collection is something I'm really serious about. This product is actually what got me to go for the whole transaction. This went on sale and went down to Php340 (if I remember correctly), that's why the whole transaction happened. I actually haven't started using any of the products from the rose line hahahahaha but this is just so pretty to look at!!! 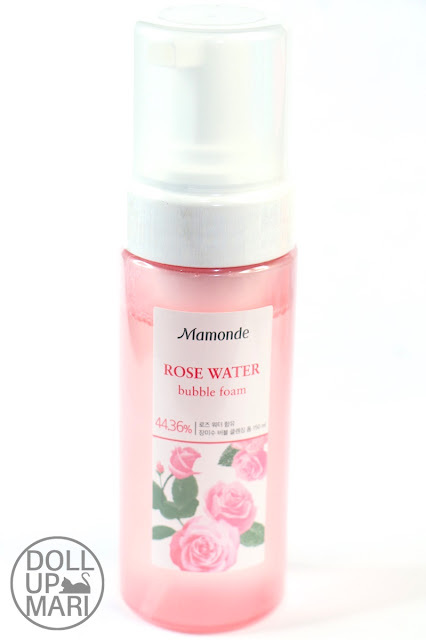 I also got the Bubble Cleansing Foam from Mamonde's Rose Water collection, and I am sooo giddy because since I got the aerosol cream from Korea, I've more or less completed collecting this collection! 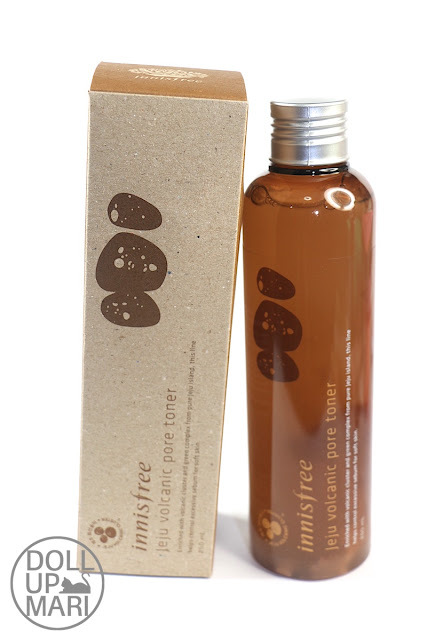 And fiiiinaaaallyyy I got myself this bottle of innisfree Jeju Volcanic Toner. I have spoken about it in the vlog that this is something that I've wanted to own for the longest time because of all the good reviews, but like everytime I see it in a store I hesitate at the last minute because it's big and bulky and a liquid. It's a big risk to take such a bottle of precious liquid home from a trip to me, so that's why I never got down to buying this. I do take bottles of beverages home from trips, but of course beverages are worth much less than this... That's what I mean. And so I thought that since my shipping is already covered and that I needn't worry about volume nor weight nor size, I decided to finally get this. Althea has its own sort of shipping channels, so packages through Althea are not as battered like our suitcases after a plane ride. I took confidence in that and finaaaleeeeee ordered this baby. 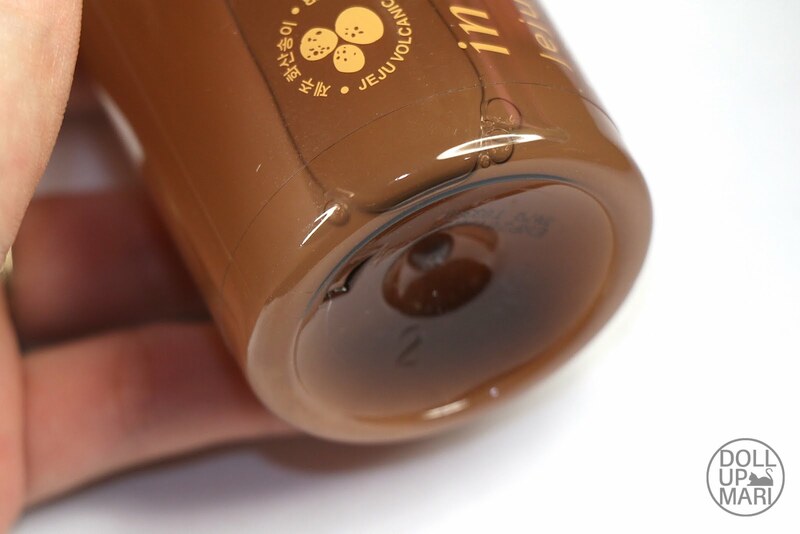 If you look closely, you'll see specks of Jeju clay inside. I am so excited to use this alongside my clay masssk!!! 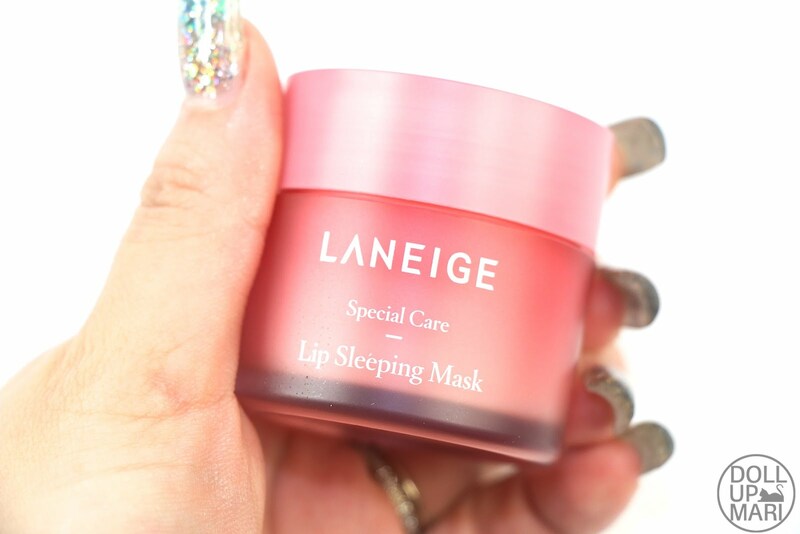 Last but not the least I decided to get Laneige's Lip Sleeping Mask. I have had dry lips since birth, and as such I'm always game for anything for dry lips that has plenty of good reviews. This has been raved about by a lot of friends and I thought I'd get it this time. I want to try Laneige's popular products as there is much to be learned from the mother of cushions. This is a small jar and is not to be expected to be as big as the jars of Laneige's Water Sleeping Pack. This is like a tiny jar of lip balm.